For millennia sapphires have been a prized gem throughout the world. Found in some variety in over 20 locations, they are most prize coming from Kashmir, Myanmar, Sri Lanka, and Madagascar. The varieties from these locals have the richest colors. 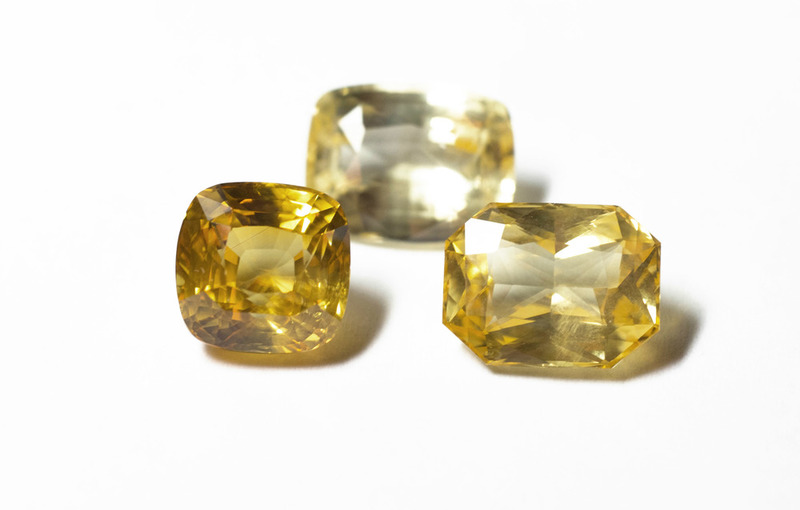 Other locations which produce commercial sapphires are Australia and Thailand. 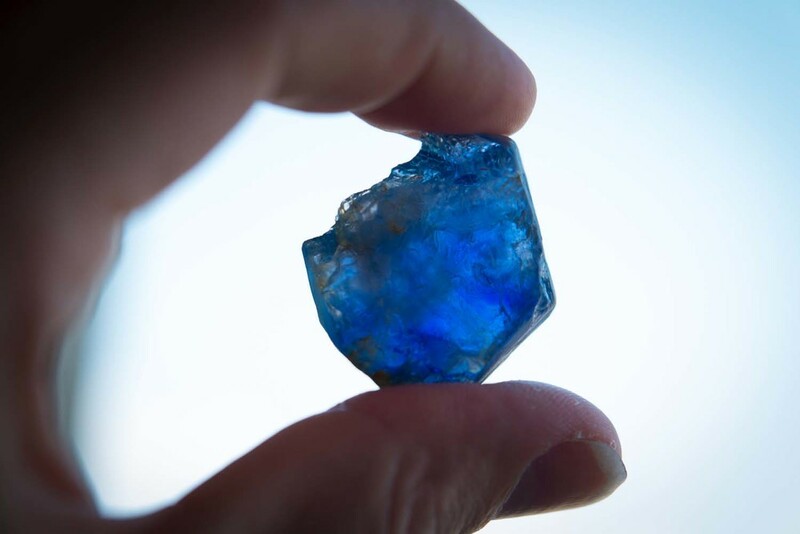 The proper mineral name for sapphire is corundum. Corundum is the second hardest material on earth, only being surpassed by diamond. "Gemmy" or gemstone grade corundum is known as Sapphire in blue and all other colors except red. Red corundum is known as ruby, and shares all chemical properties with other corundum variants, except that it's color is derived from chromium. Sapphires of gem quality come in an amazing assortment of colors. The most prized and recognized color is blue, however large and beautiful yellow, pink, lavender and even color change varieties exist. 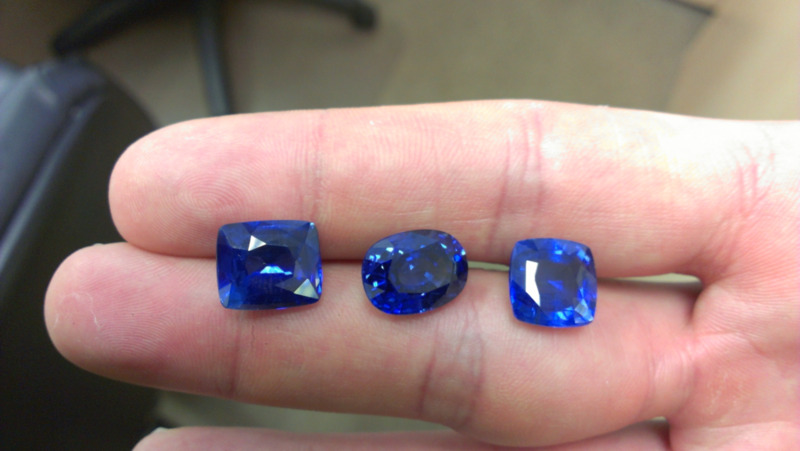 The most famous, and recognizable sapphires are of course, blue sapphires. Having a classic rich blue color, these sapphires historically were worn by nobles, and adorned all manner of royal jewelry. Even today, the British royal family, shuns diamonds, in preference of Sapphires for engagement rings.